Ashley Sara DeKam, author of the blog Craving4More, wants to share her passion for cooking and self-proclaimed love language with Colorado Springs. A Colorado College alumni, DeKam considers herself a local since 1999 but designed her website during a brief stint living in Portland, Oregon. DeKam was working there for Whole Foods Market as the healthy eating specialist and found freedom in her position to write original recipes that she hopes to share with a broader audience. 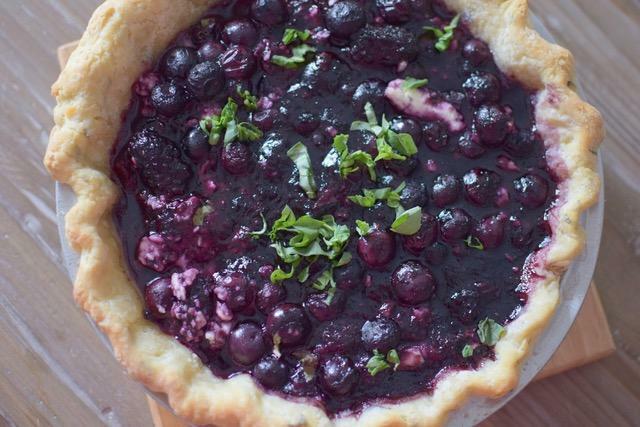 Craving4More publishes multiple posts per week with some solid summer pies, like the chocolate mint julep and blueberry, basil, black pepper, feta with an infused crust. “Blueberries are in season and I love basil,” says Dekam. 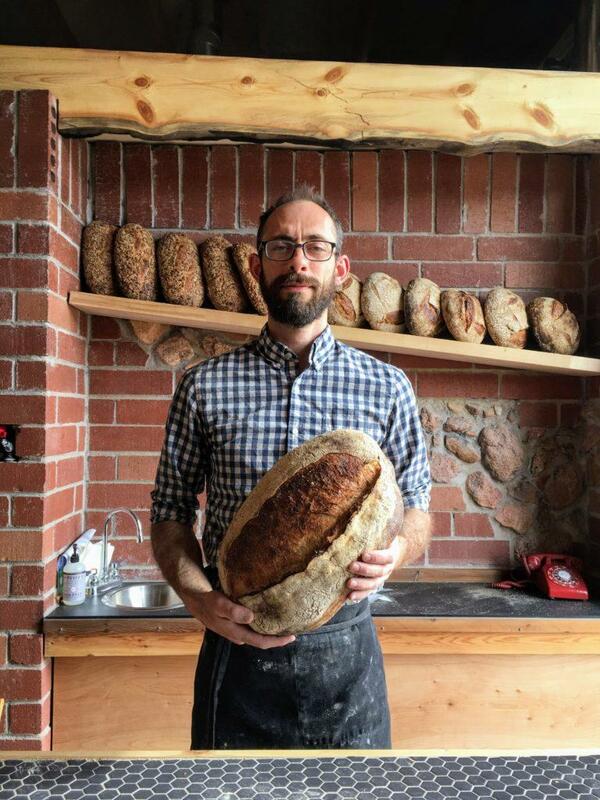 DeKam’s immersion into the culinary scene began early on as the daughter of two gourmet food brokers in Boulder, Colorado. DeKam retains a level one certification as a sommelier from International Wine and Spirits Guild in Denver, and currently teaches classes at The Cook’s Marketplace. Ater receiving requests to come lead in-home private sessions from students, she took the opportunity to expand her venture and offers themed dinner parties. DeKam provides private demonstrations where she can discuss food preparation and be on hand to answer questions or create a catered menu based on client preferences. DeKam is teaching “The Perfect Pie Crust” class at Cook’s Marketplace on Wednesday, August 16, 12:00 to 2:00 p.m. She is also currently working with Penrose-St. Francis Health Services to develop a leadership development program through culinary education.